Display your product or service using our UV Coated 8x11 Brochures. 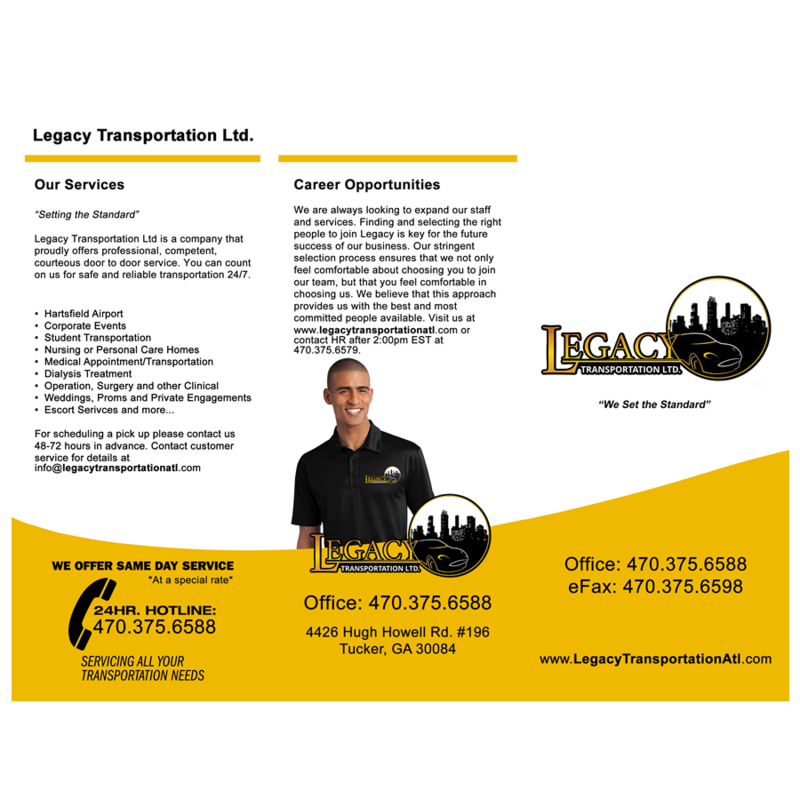 All flyers are printed on 100 lb Text Gloss 4/4 (Full Color Both Sides), and UV Coated. 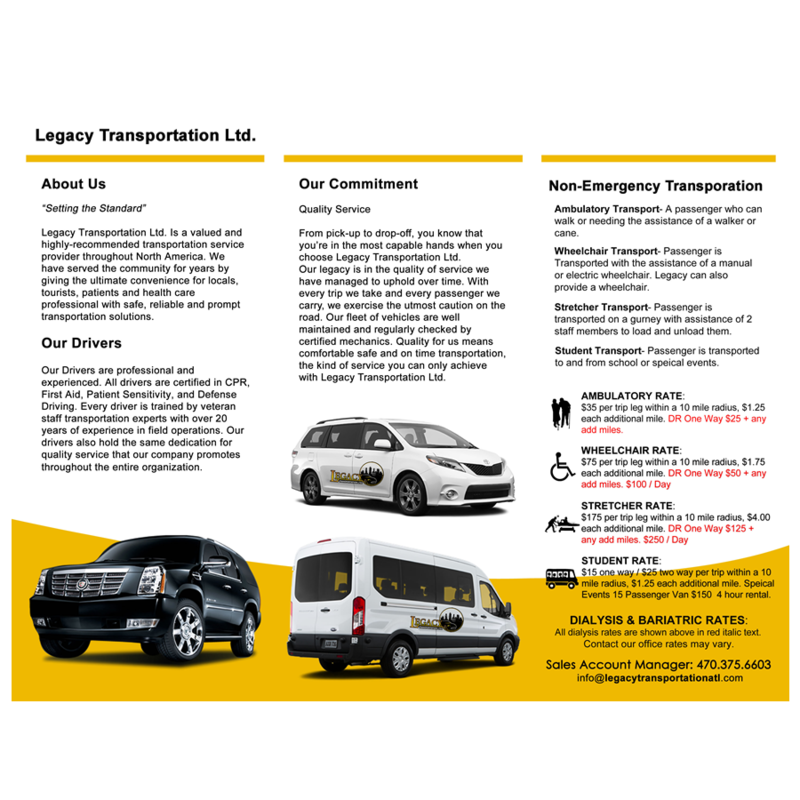 Based on your submitted information, we will layout and typeset your brochures. We will choose images from our archive, or you may send us 2-4 high quality images. Your job is printed within 48 hours and shipped no later than 5 business days after your order has been approved. 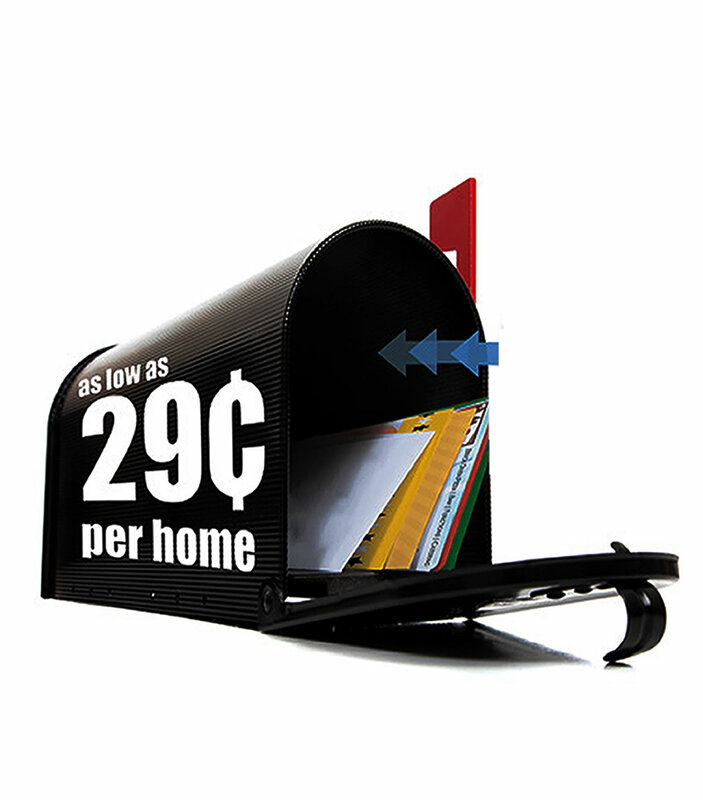 Average postal route has over 1,000 address additional charges will be apply before order is shipped.